Independence Day is around the corner of 2018 and it is the time of year when the whole country celebrates the independence of the country. 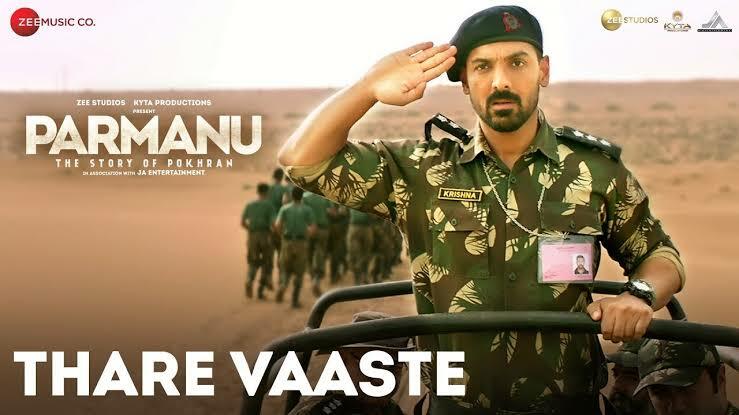 Like most other festivals, Independence Day also demands some beautiful songs that should be on your playlist. 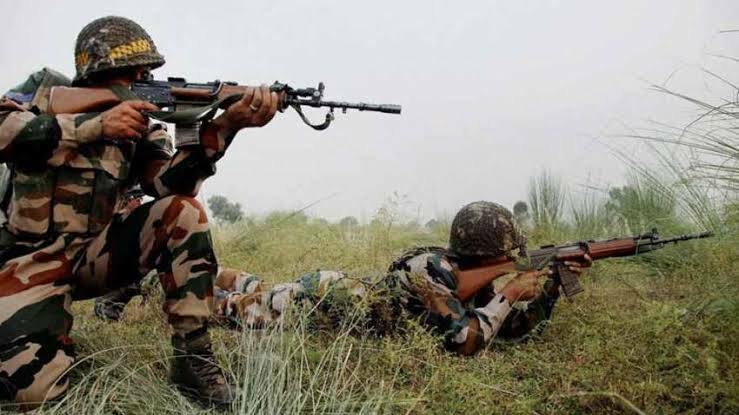 Bollywood has come up with many Hindi patriotic songs till date which never stops us to feel proud of India. While some tracks are old but evergreen, there is a touch of freshness to maintain the intensity of some others. 1. Thare Vaaste: From the film Parmanu, this song is sung by Divya Kumar. 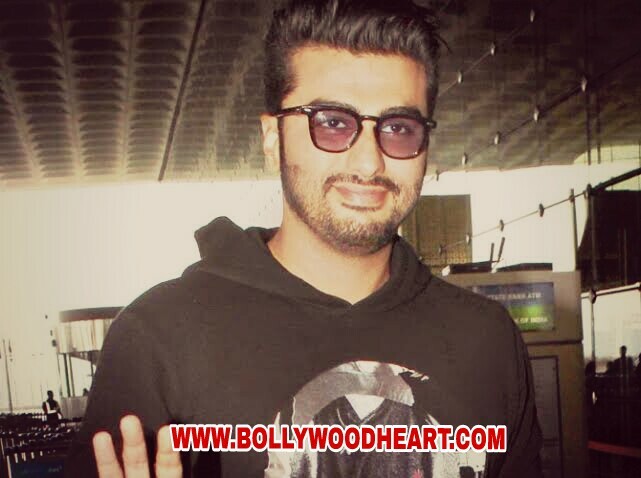 Written by Sachin-Jigar, the song written by the track is written by Vayu. 2. Ae Vatan: This beautiful song is from the film Raazi. 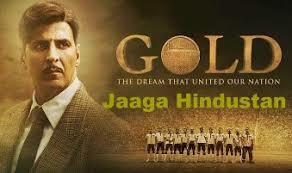 Sung by Sunidhi Chauhan, this song is composed by Shankar-Ehsaan-Loy and songs written by Gulzar and Allama Iqbal. 4. 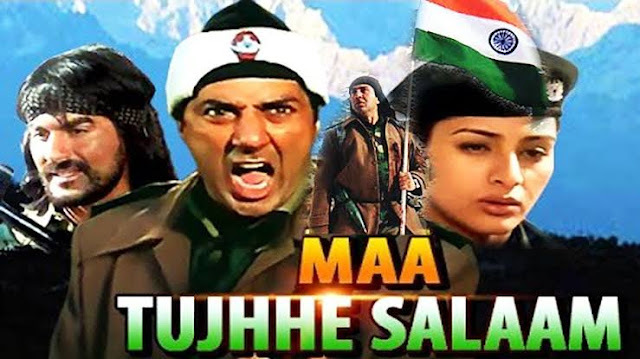 Maa Tujhe Salaam: This intense track is not so new, but it is composed by AR Rahman and is blessed with some beautiful songs and powerful music. 5. 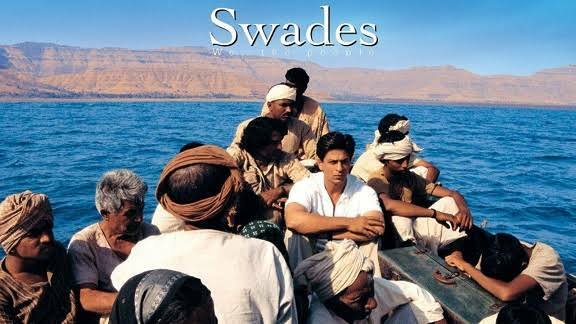 Ye Jo Desh Hai Mera: This movie is another touch song of Swades. It has also been sung and composed by Rahman. 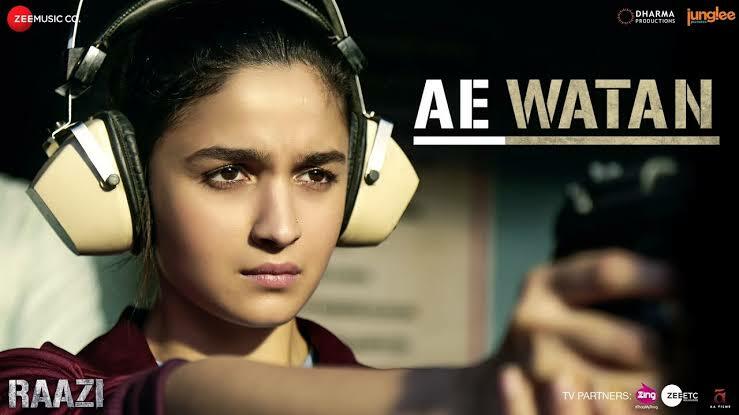 Javed Akhtar is the lyricist. 6. 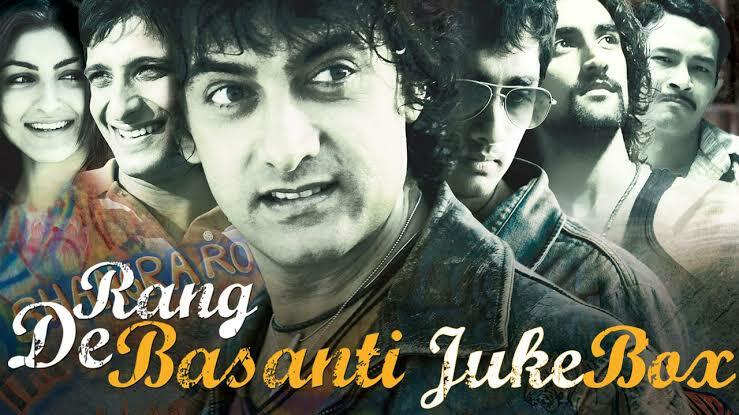 Rang De Basanti: From the movie with this title, this track is sung by Diler Mehndi and Chitra. Prasoon Joshi is the man behind the song, and Rahman is a musician.